Ahead of Thursday's season opener, the Blackhawks sent Vinnie Hinostroza to the minors and placed Michal Rozsival on long-term injured reserve. Blackhawks defenseman Michal Rozsival underwent surgery for facial fractures after being punched by the Ducks' Nick Ritchie last week. Anaheim Ducks forward Nick Ritchie was suspended for two games without pay Friday for roughing Chicago Blackhawks defenseman Michal Rozsival. The Chicago Blackhawks have agreed to one-year contract extensions through next season with defenseman Michal Rozsival and forward Jordin Tootoo. 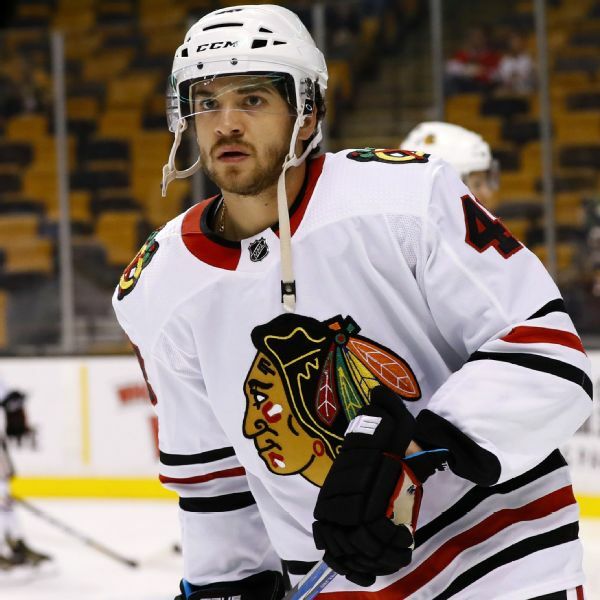 The Blackhawks placed defenseman Michal Rozsival, who was hurt during practice on Wednesday with an unspecified injury, on injured reserve and recalled defenseman Gustav Forsling. 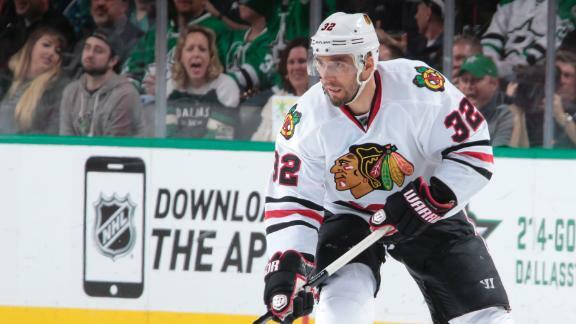 Veteran defenseman Michal Rozsival and forward Brandon Mashinter agreed to 1-year deals with the Blackhawks. 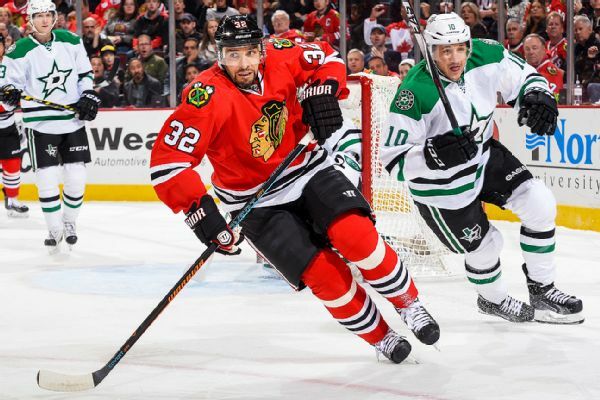 Chicago Blackhawks defenseman Michal Rozsival was placed on the long-term injured reserve on Tuesday. Chicago Blackhawks rookie forward Artemi Panarin is expected to miss the first few preseason games because of an upper-body injury. Defenseman Michal Rozsival speaks to the media after signing a one-year contract with the Blackhawks, where he previously played three seasons. 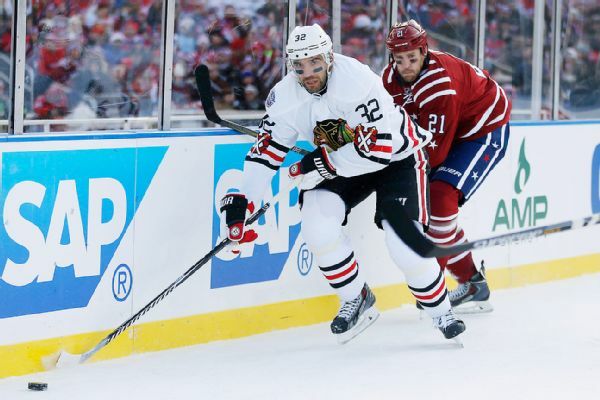 Defenseman Michal Rozsival, who came into Blackhawks training camp on a professional tryout agreement, agreed to a one-year contract with Chicago on Saturday.